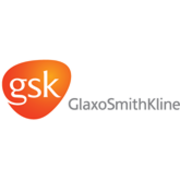 Founded in 1999 to promote high quality clinical research in low and middle income countries, the Career Development Fellowship (CDF) started out as a partnership between TDR and the Belgium-based GlaxoSmithKline Biologicals, a global vaccine research, development and production company. The ultimate goal is to reduce research bottlenecks as more new products enter the development pipeline, and develop strong research capability in low- and-middle income countries with infectious diseases. 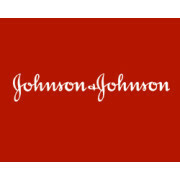 The Career Development Fellows (CDF) program, developed with the help of the IFPMA, is conducted by the WHO’s Special Program for Research and Training in Tropical Diseases (TDR), in collaboration with pharmaceutical companies and is supported by The Bill and Melinda Gates Foundation (BMGF). CDF fellows from hospitals, academic and research institutions in low- and middle-income countries are selected to spend 12 months working in the clinical department of a host pharmaceutical company or product development partnership (PDPs) to receive training on R&D project management, Good Clinical Practice and regulatory requirements. The CDF program is intended to develop the individual capacity and careers of researchers, which is in turn expected to have impact on their home institutions and countries. 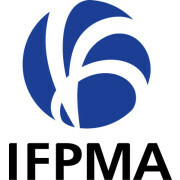 To date, 8 IFPMA member companies have participated in the program. The European and Developing Countries Clinical Trials Partnership (EDCTP) was created in 2003 as a European response to the global health crisis caused by the three main poverty-related diseases of HIV/AIDS, tuberculosis and malaria. These three diseases still account for over 3.5 million deaths each year, with greatest burden of disease in sub-Saharan Africa, where besides ravaging lives, they impede development and cause poverty. EDCTP aims to accelerate the development of new or improved drugs, vaccines, microbicides and diagnostics against HIV/AIDS, tuberculosis and malaria, with a focus on phase II and III clinical trials in sub-Saharan Africa. EDCTP supports multicentre projects that combine clinical trials, capacity building and networking. The aim of integrating these three activities is to ensure that the developed capacity is optimally utilised to successfully conduct the clinical trials in a sustainable way. The basis of EDCTP is partnership. It currently unites 14 participating European Union (EU) Member States plus Norway and Switzerland with sub-Saharan African countries. The partnership helps EU Member States to integrate and coordinate their own national research and development programmes and form partnerships with their African counterparts. 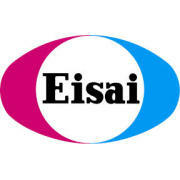 All EDCTP-funded projects are undertaken in partnership with sub-Saharan countries. 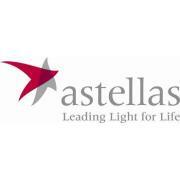 The partnership ensures synergy and optimal use of resources, and creates a win-win situation for all parties involved. 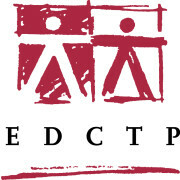 EDCTP was formed by a European Parliament and European Council decision in order to pool resources, funding and activities to achieve a greater impact against the three poverty-related diseases. It combined political will and defined health priorities of both the developing and developed world.